On Tuesday I had the pleasure of attending a dinner event hosted by McDonald SA. The media engagement event was designed to educate everyone in attendance about the restaurant’s high-quality food standards that are coupled with strictly enforced cooking procedures. The evening included an interactive cook-off competition testing the skills of the media in putting together the iconic Big Mac®. Lots of fun was had as everyone tried to listen to the clues and remember the ingredients from last time they had a Big Mac® at one of the 250 McDonald’s restaurants across the country. “As a customer obsessed brand, knowing these tough economic times have been hard on all of us; we wanted to put our most iconic sandwich – the Big Mac® in accessible reach to the South African people. 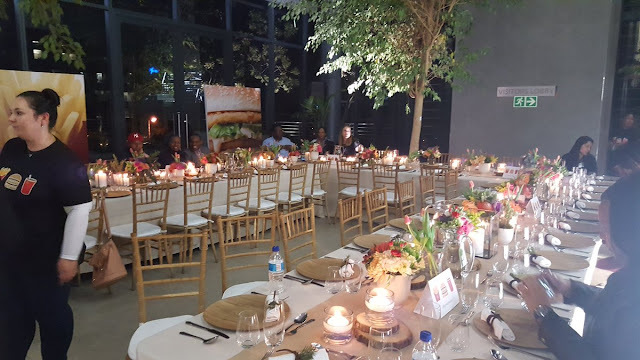 Whilst doing this, our number one priority remains maintaining the high quality of our food.” Greg Solomon CEO of McDonald’s South Africa emphasised at an exclusive Big Mac® Dinner Experience, hosted ahead of a campaign launch of its iconic Big Mac® Medium Meal. “We are proud to serve great tasting food to the millions of guests that come to our restaurants every month. 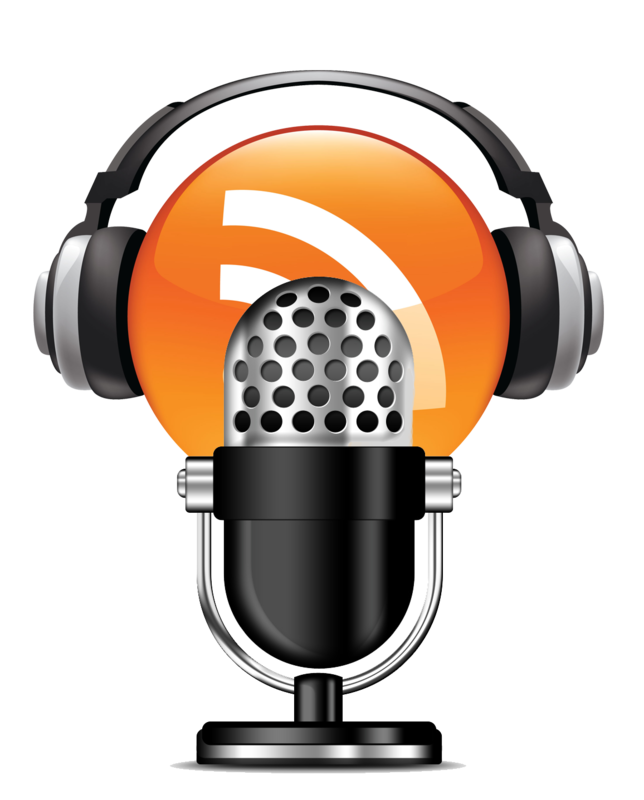 We are customer-obsessed through maintaining our brand DNA of Quality, Service, Cleanliness and Value” added Solomon. 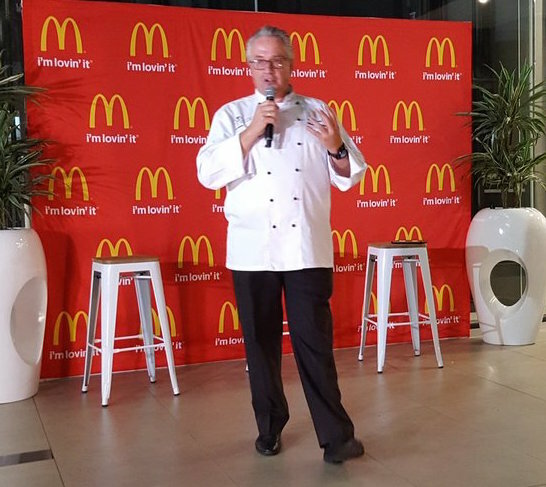 The fun cook-off was judged by non-other than the world-renowned chef, Honorary President of the South African Chefs Association (SACA); Chef Martin Kobald, who also prepared the meal for the evening – using ingredients found in most of McDonald’s meals. McDonald also introduced their promotional offer to customers for a Big Mac meal at a reduced price. 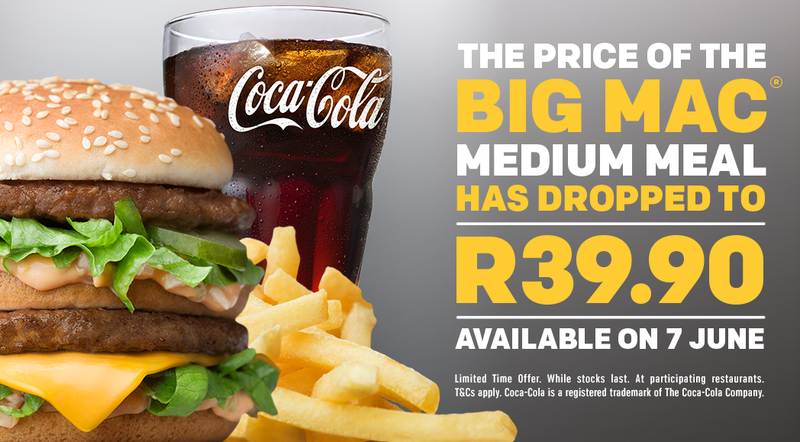 From 7 June 2017 to 31 August 2017 a the Big Mac meal, normally priced at R49,00, will now cost you just R39.90 at participating McDonald’s restaurants in South Africa only.